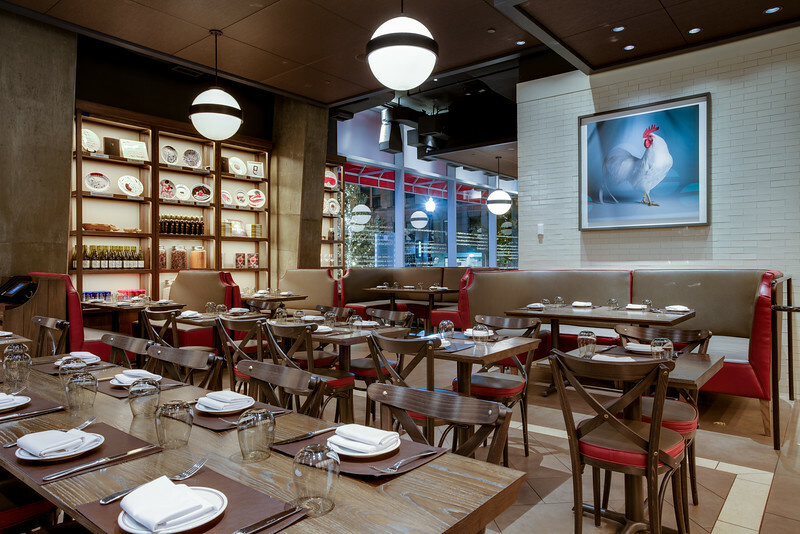 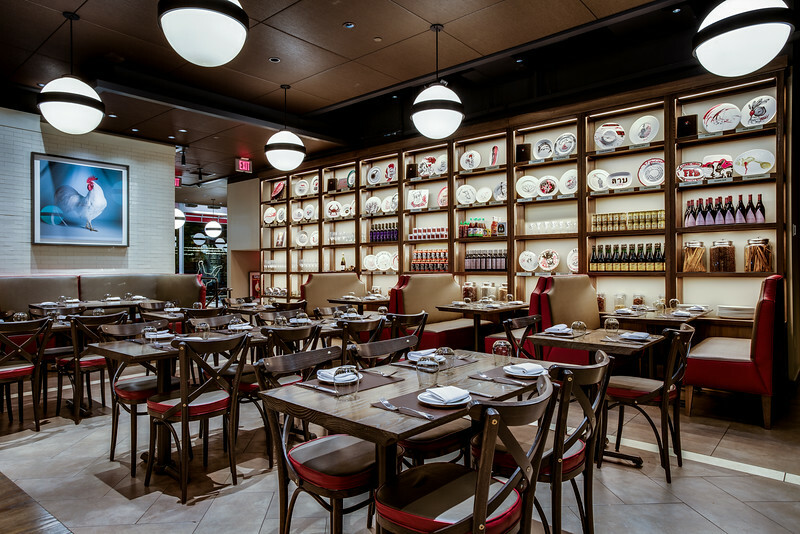 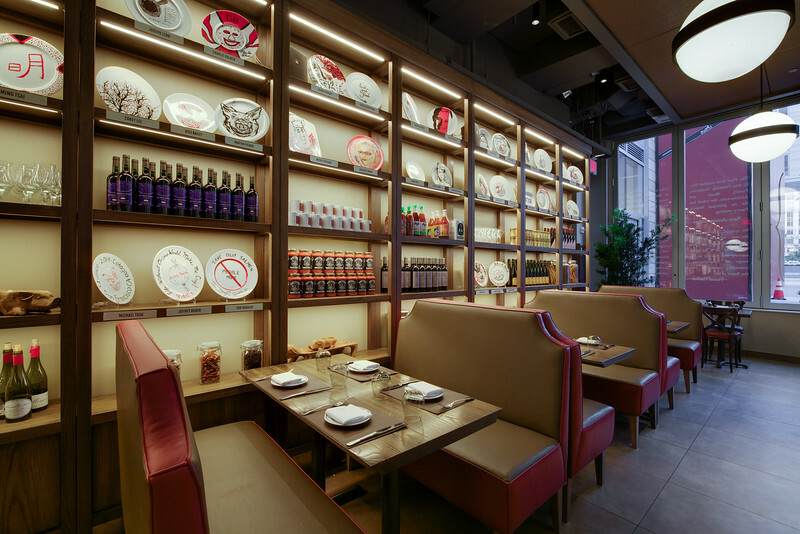 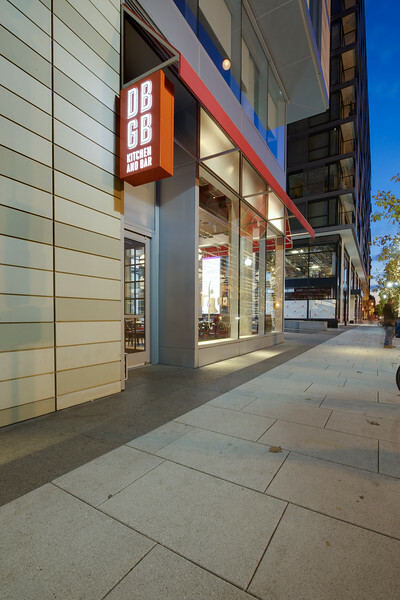 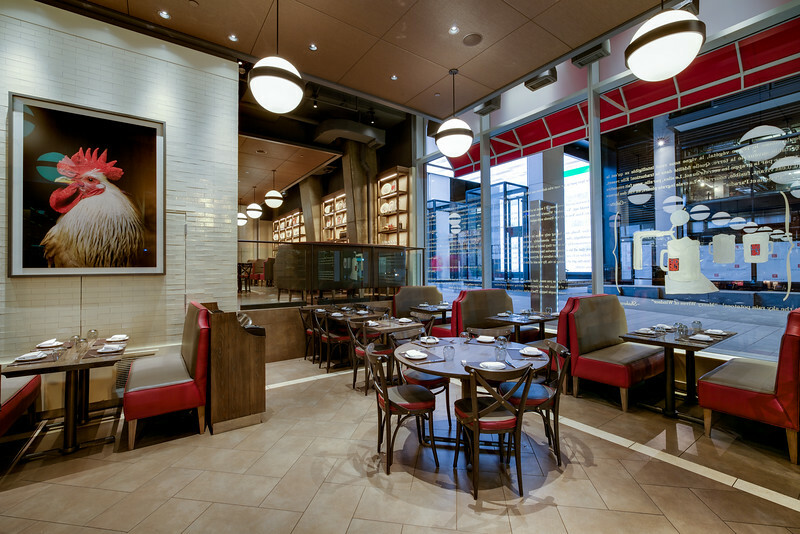 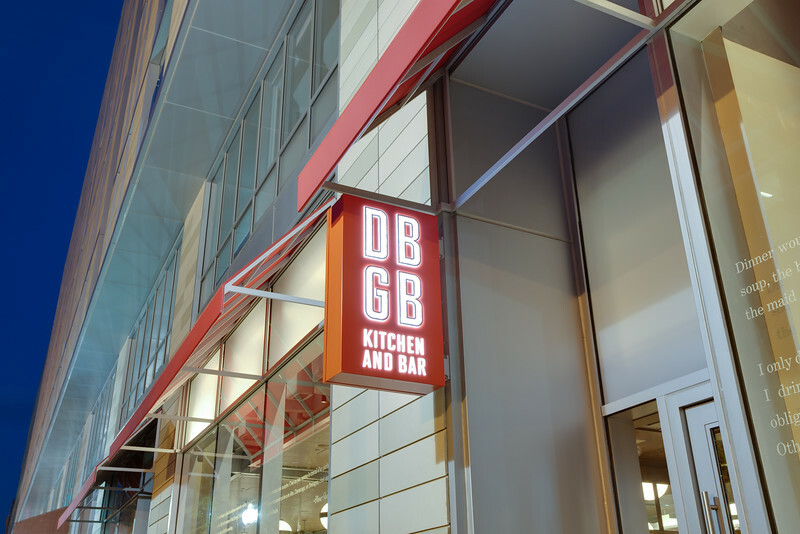 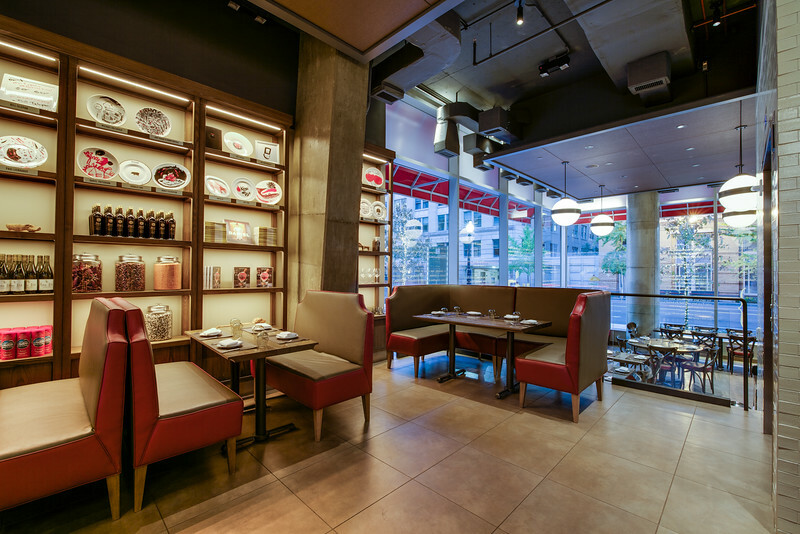 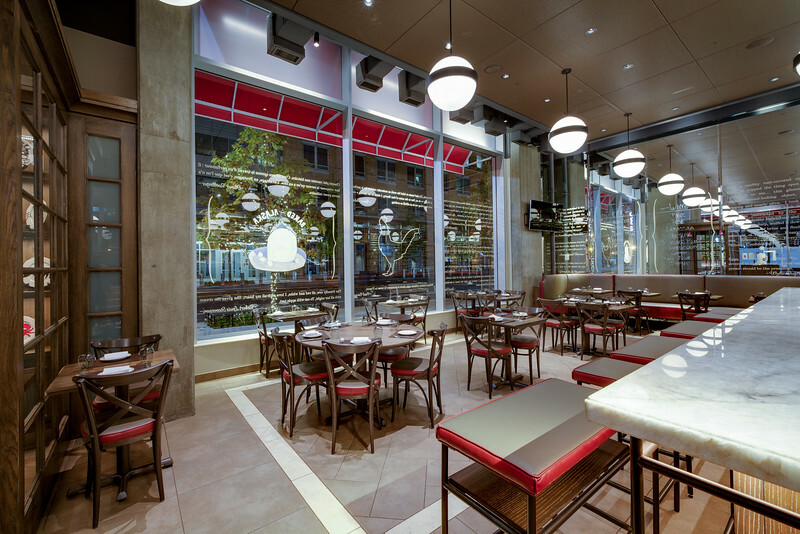 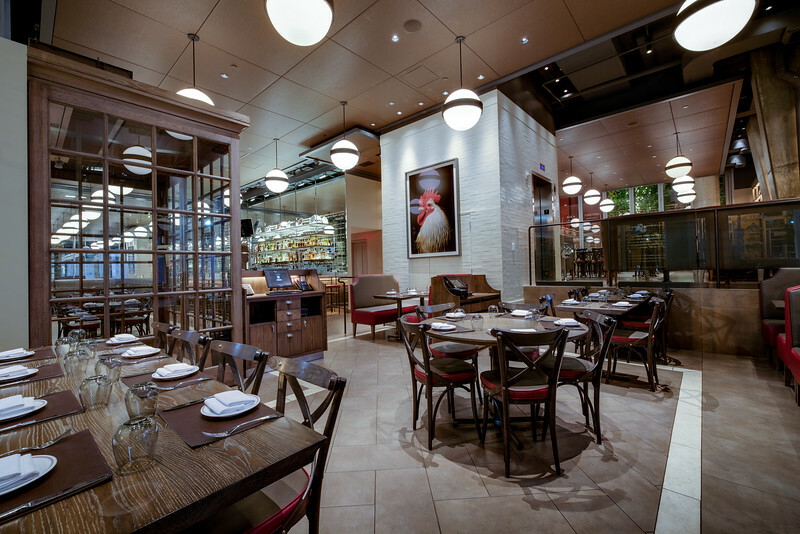 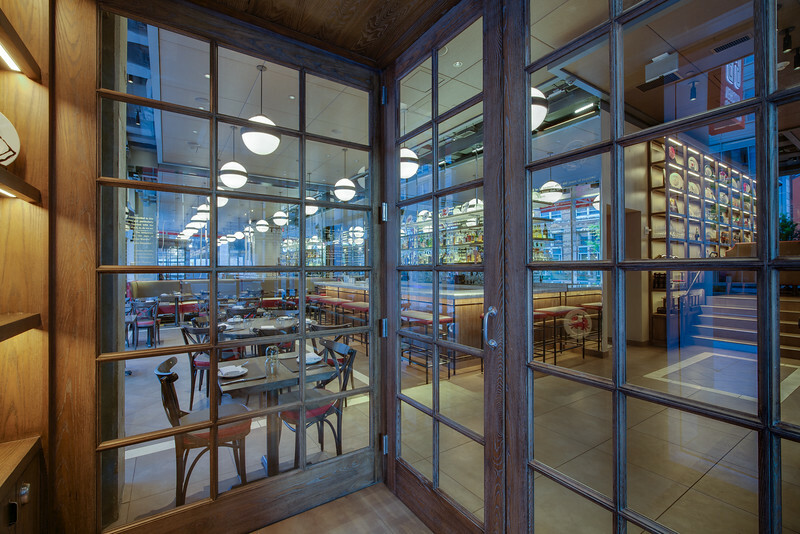 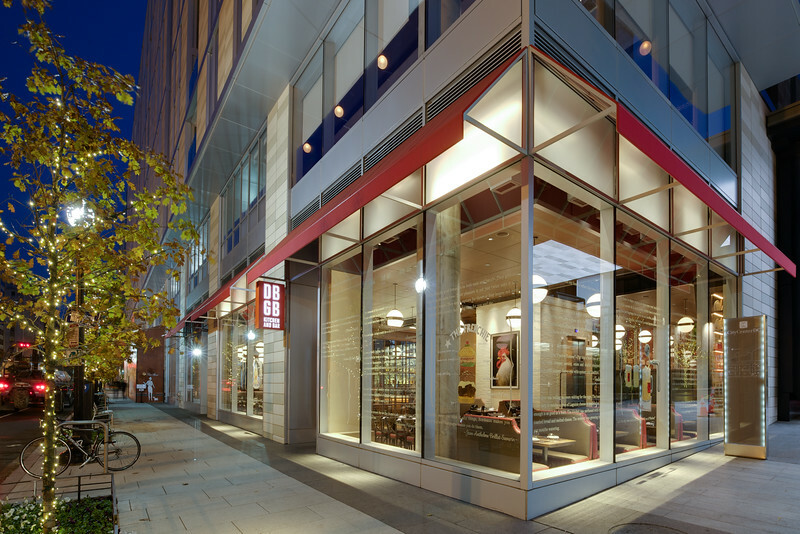 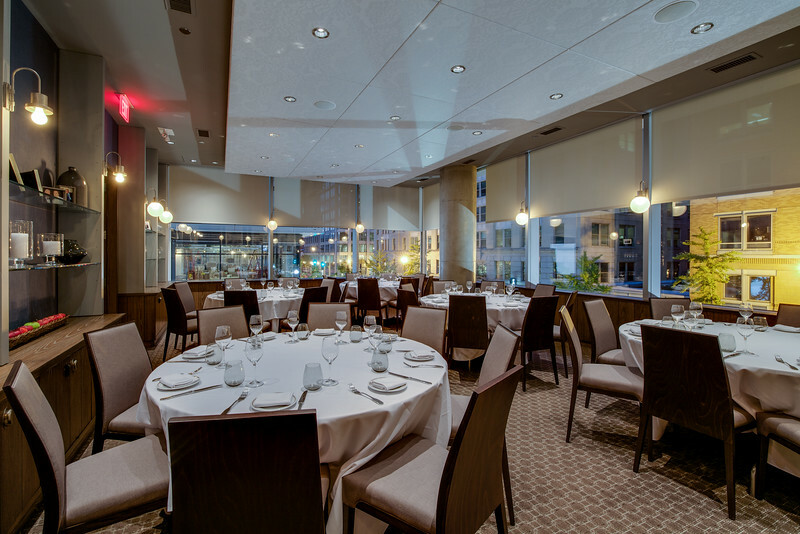 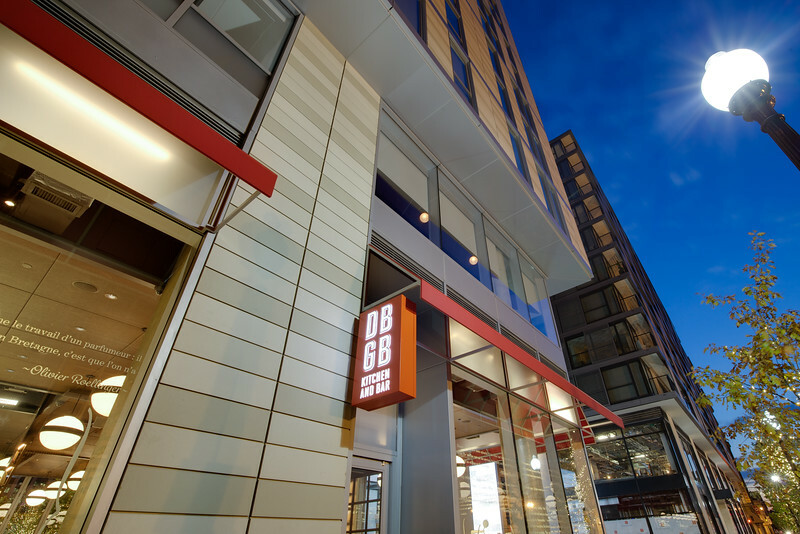 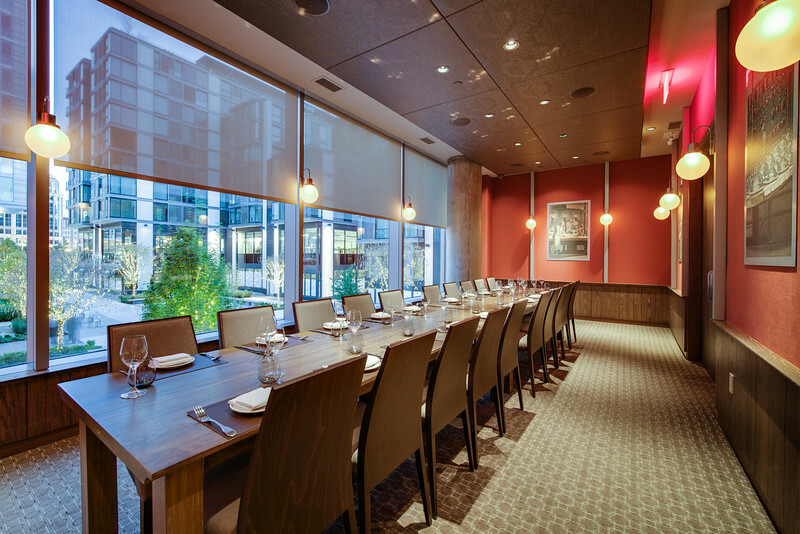 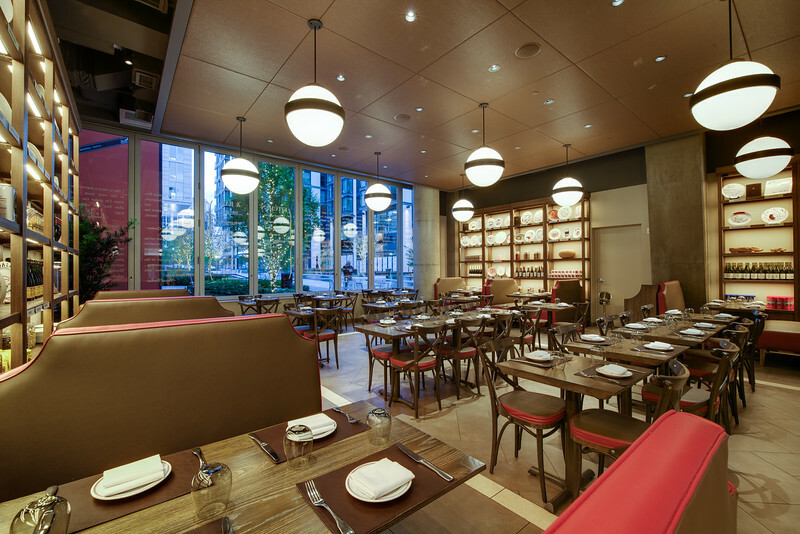 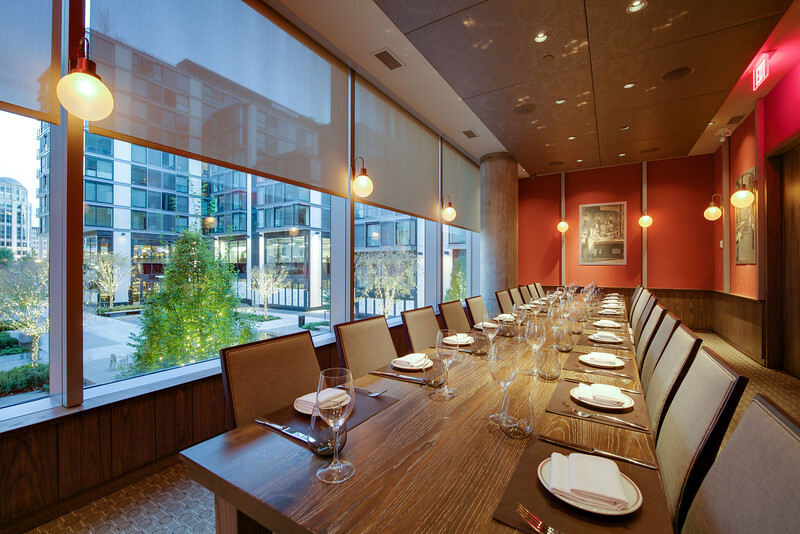 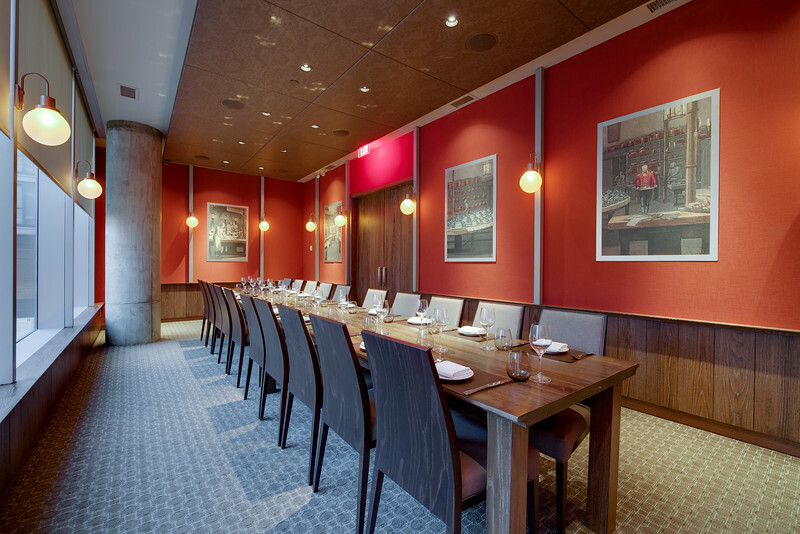 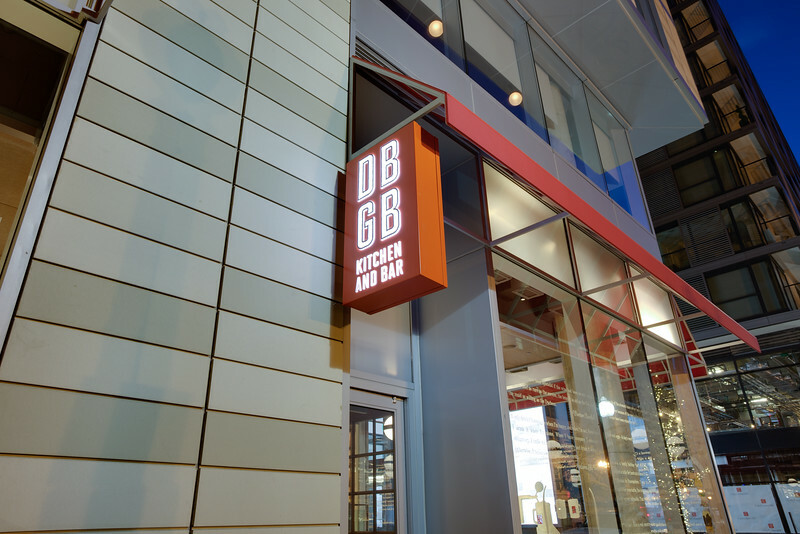 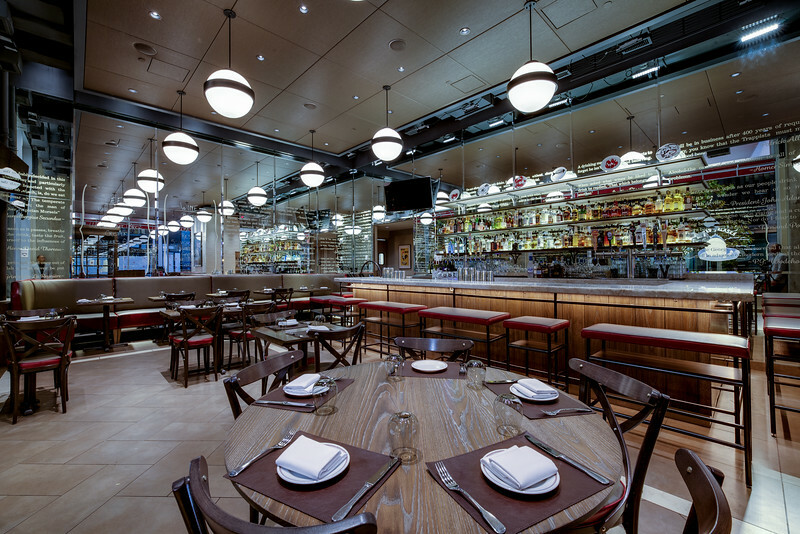 DBGB is Chef Daniel Boulud’s casual French-American restaurant located in CityCenterDC. 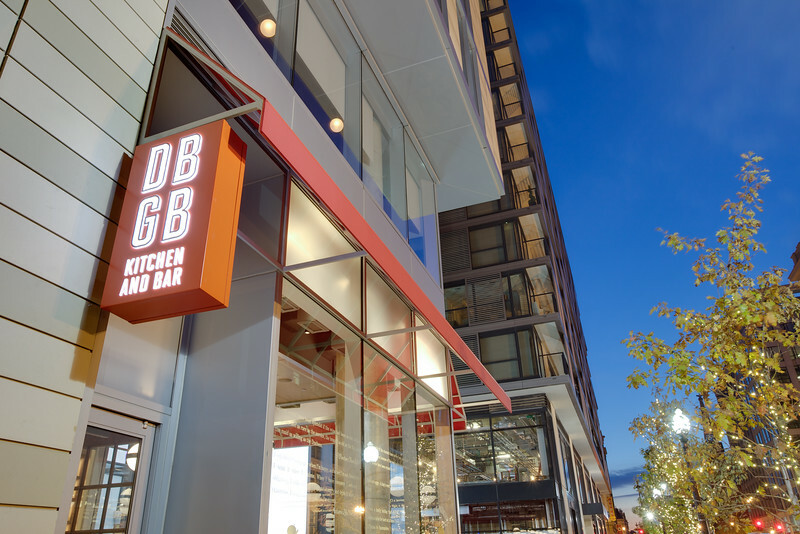 Best described as ‘a little bit brasserie, a little bit bistro, half French, half American,’ DBGB serves seasonal Lyonnais-inspired cooking, seven varieties of house-made sausages, two gourmet burgers, and more for lunch and dinner seven days a week. 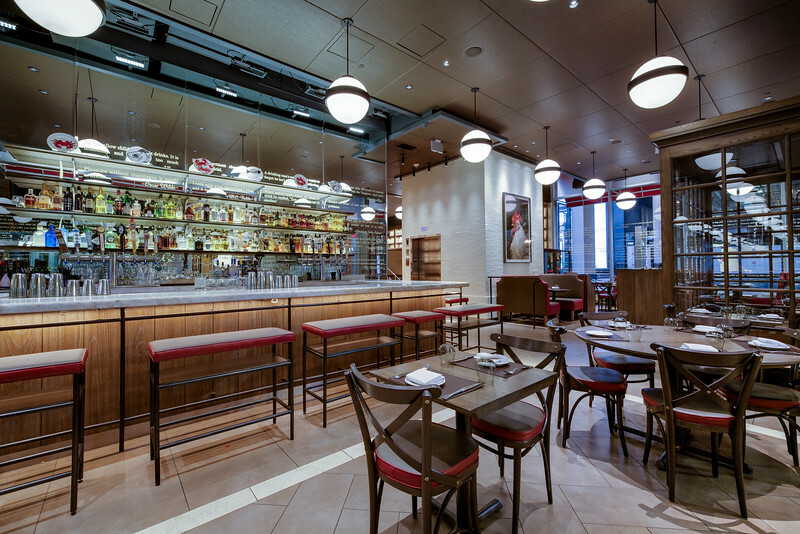 The large, buzzy bar features a robust craft beer program and creative cocktails, in addition to an impressive but approachable international wine list.